Capt. Bob Straley was born in Pomona, Calif. He was a Marine Corps pilot in a B-25 squadron during World War II. He flew 20 combat missions and was awarded a Distinguished Flying Cross and a Navy Air Medal. 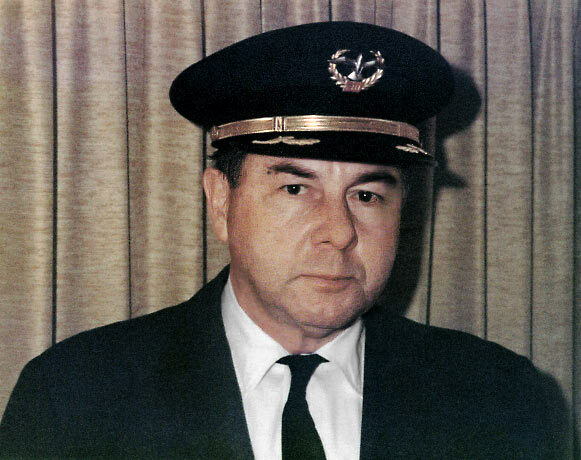 He joined Seaboard in 1951. Bob is survived by his son David, and by Irene Costello.